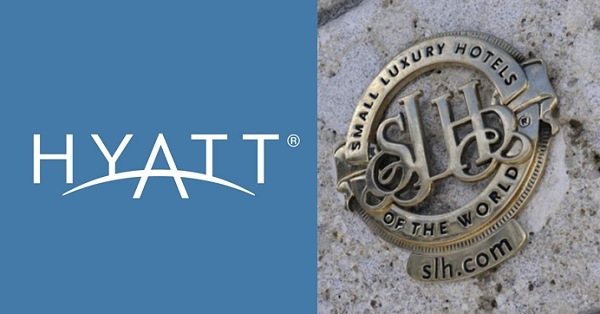 Hyatt Hotels Corporation announced a new loyalty alliance with Small Luxury Hotels of the World (SLH), a collection of more than 500 independent luxury hotels. The agreement will allow World of Hyatt members to earn and redeem benefits across a wider selection of hotels. The launch is targeted for the end of this year. “For SLH, our hotels are our brand, and we look forward to expected increased occupancy with significant exposure to the World of Hyatt program’s more than 10 million members,” Filip Boyen, chief executive officer, Small Luxury Hotels of the World, said in a statement. During a conference call with investors to discuss second quarter earnings for Hyatt, Mark Hoplamazian, Hyatt’s president and CEO, noted that more than 87 percent of SLH properties are in destinations where there are no Hyatt Hotels today. Hoplamazian went on to say that Hyatt believes the exclusive alliance will not only enhance the value to existing World of Hyatt members, but will also attract new members over time.